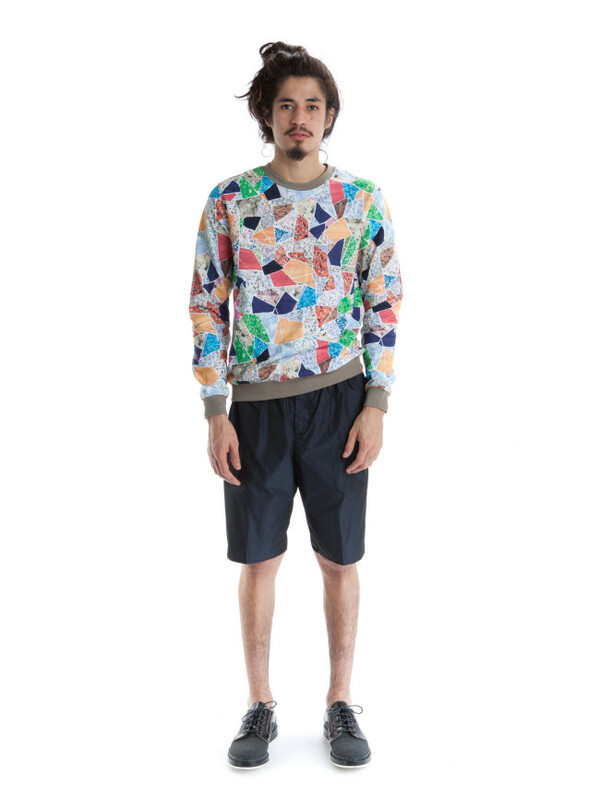 It may not seem like it now, but spring is literally around the corner and it’s time to start thinking about adding some liveliness to your wardrobe. 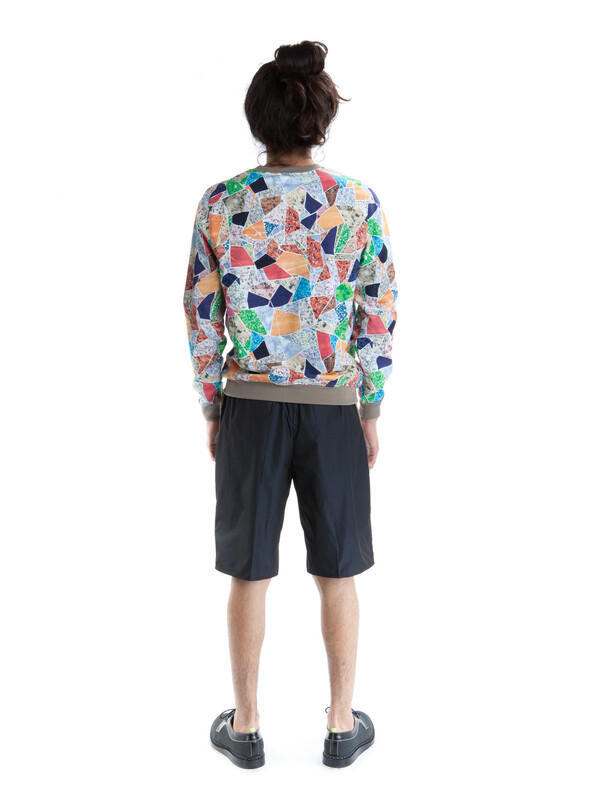 Carven implements some color and art history in their new Spring/Summer 2014 collection. 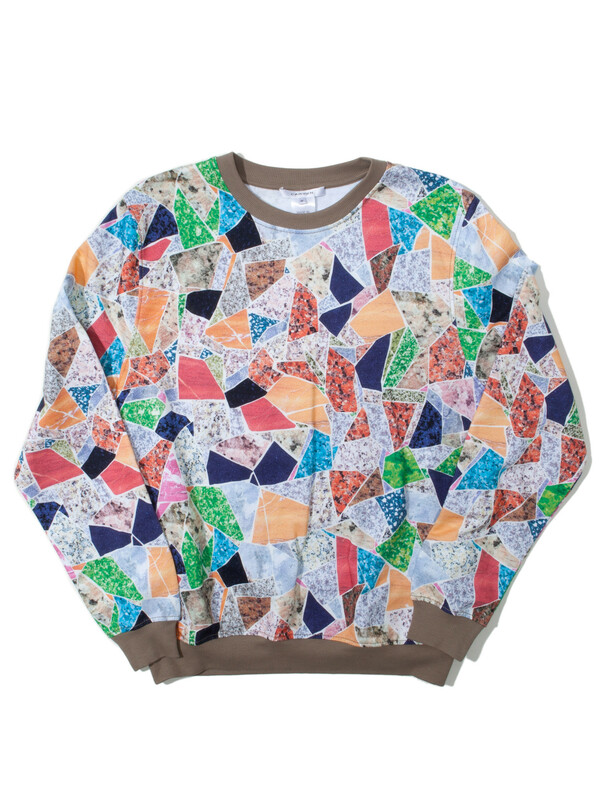 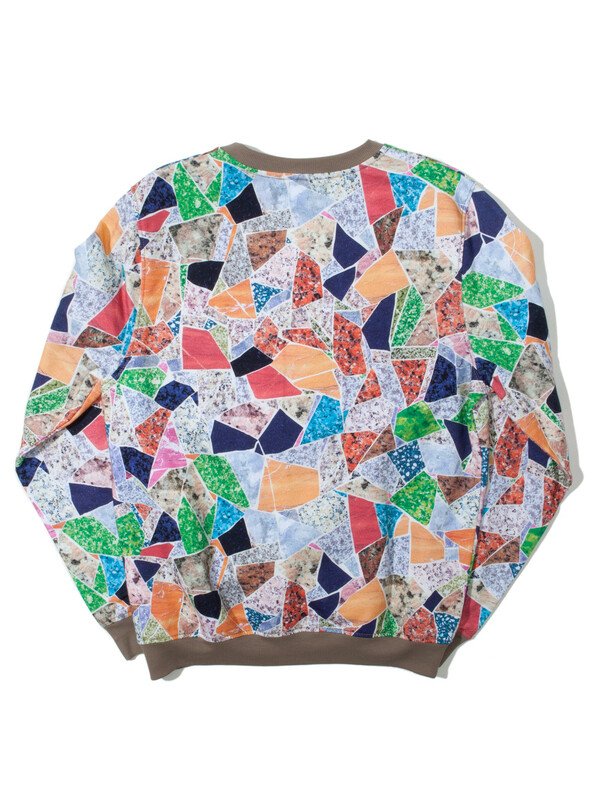 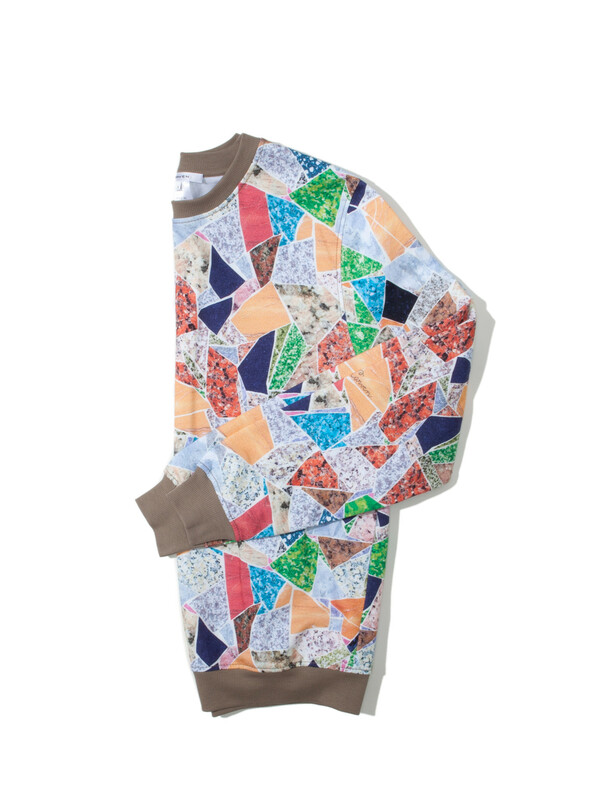 We zeroed in on this Multicolor Marble Sweatshirt, it is–in our humble opinion–the standout piece of the whole collection.